Soom Foods is the leading purveyor of premium tahini, made from single-sourced Ethiopian White Humera sesame seeds. Open Sesame! 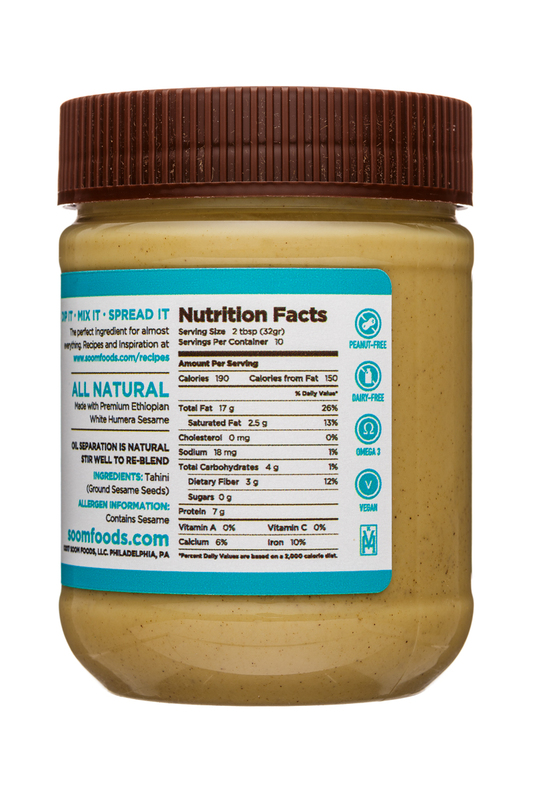 Tahini /ta:’hi:ni/ (also tahina /ta:’hi:ni?) is a paste made from toasted and ground sesame seeds. It is commonly used in Middle Eastern and Mediterranean cuisines, and has been widely integrated into meatless, paleo and health-conscious menus. 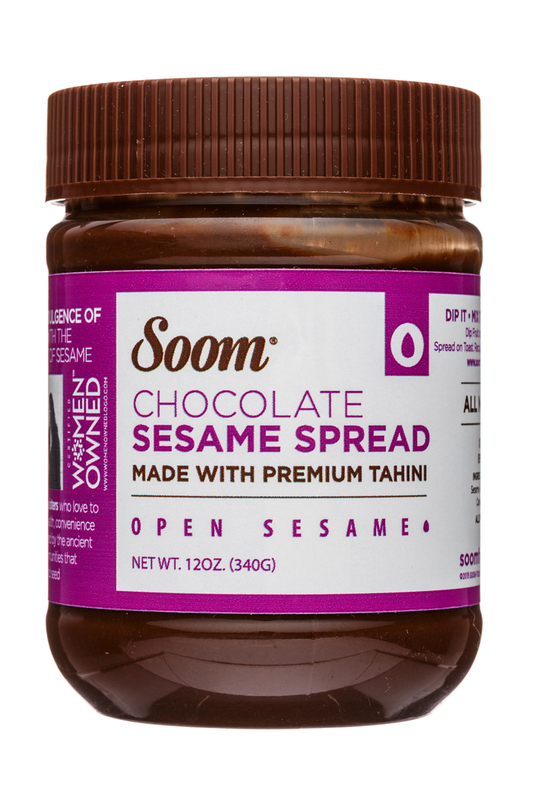 Soom tahini is highly regarded as a versatile ingredient in savory and sweet dishes. 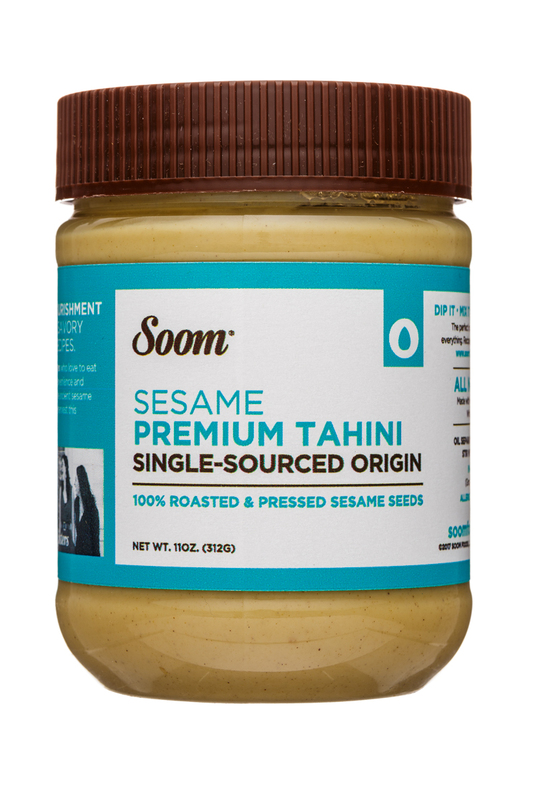 Soom Foods is the leading purveyor of premium tahini, made from single-sourced Ethiopian White Humera sesame seeds. 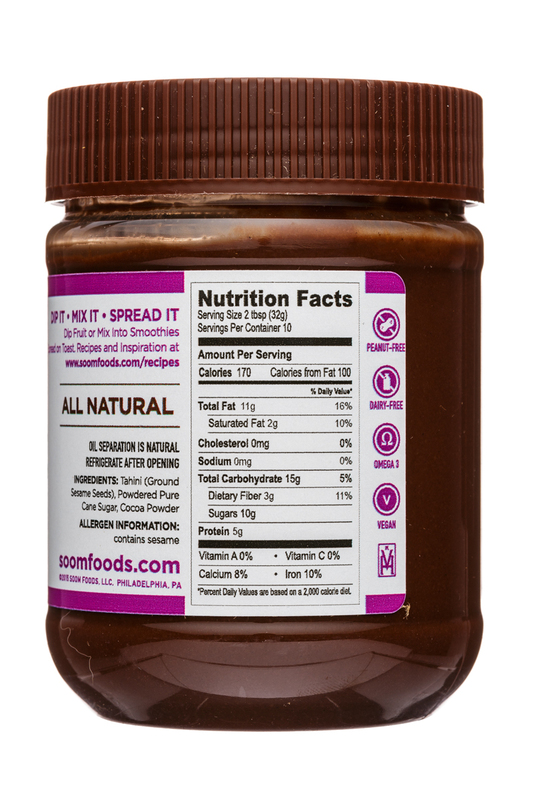 The Philadelphia-based company was started by thee hardworking sisters who value health and quality and love to eat.